Oxnard towing service Airport Towing has provided quality towing and roadside assistance services to Oxnard residents since 1975. Their team of trained and experienced towing professionals are prepared to deliver expert towing services throughout Oxnard. 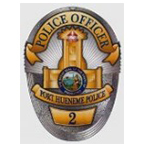 Contact their 24hr dispatch center now at 805-385-3700 or toll-free at 1-800-974-0533. Airport Towing provides automotive towing service, roadside assistance and medium duty truck towing and recovery in Oxnard, CA. 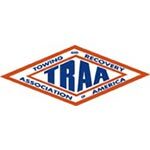 Their team of recovery professionals are subject to extensive training and reoccurring background checks ensuring you are working with the best trained and prepared towing providers. They operate a fleet of well equipped towing trucks guaranteeing your car or truck is recovered quickly, safely and at the best possible price. 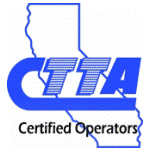 Their tow truck operators are certified both by the CTTA and the Wreckmaster Training Programs and have over 150 years of experience in Oxnard towing and recovery. 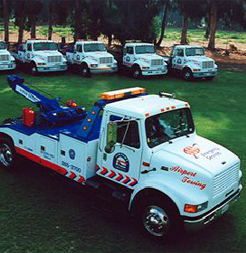 Choose Airport Towing now by contacting their 24hr dispatch center at 805-385-3700. Airport Towing partners with area law enforcement departments to provide safe, secure towing and roadside assistance services throughout Oxnard. 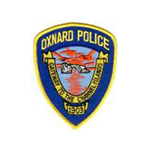 These partners include: City of Oxnard Police Department, Port of Hueneme Police Department, the Ventura County Sheriff's Department and the Oxnard area CHP. Airport Towing is also an exclusive roadside provider for marny national roadside assistance providers for the Oxnard, CA area. Trust Airport Towing knowing working with the best. Airport Towing offers fast and affordable Oxnard towing and roadside assistance for your car in Oxnard and the surrounding area. 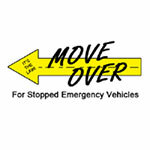 They provide immediate response towing service throughout Oxnard and on all area highways and attractions. Learn more about their Oxnard Towing Service. Airport Towing offers expert medium duty truck and RV towing throughout the Ventura County Area. Don't pay more than you have to having your medium duty truck towed in for service. Their affordable medium duty towing service ensures your truck is towed quickly, safely and affordably getting you back on the road ASAP. 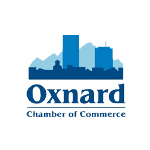 Learn more about their Oxnard Truck & RV Towing Services. "All We Touch Are Your Tires"
Airport Towing's commitment to safe and damage free towing ensures you will have the best possible Oxnard towing experience. They have invested in the latest technology that safely connects vehicles to the trucks via vehicle tires. This prevents scratching and under-vehicle damage. This is just another way Airport Towing is committed to be the best towing provider around. Partnering with a reputable towing service is essential to ensuring the safest and best possible experience. Call Airport Towing knowing their operators are certified towing and recovery providers and the company maintains insurance coverage in excess of US Federal and California State Towing Insurance requirements.